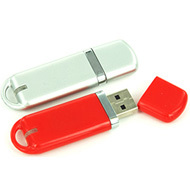 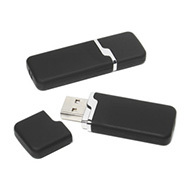 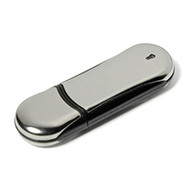 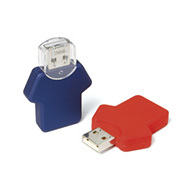 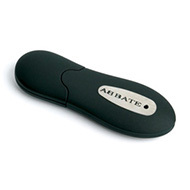 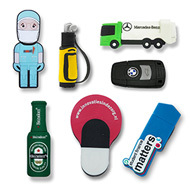 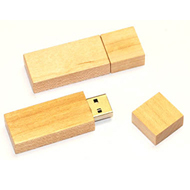 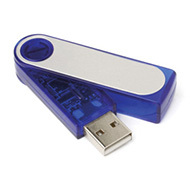 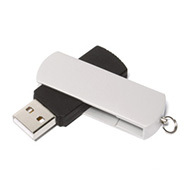 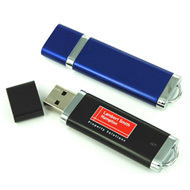 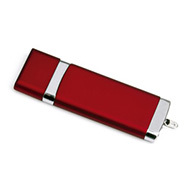 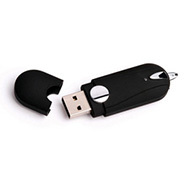 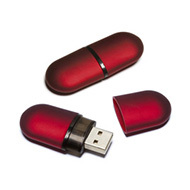 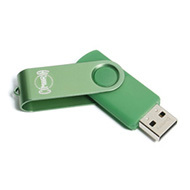 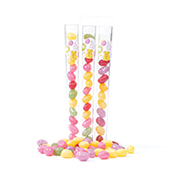 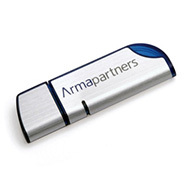 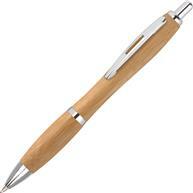 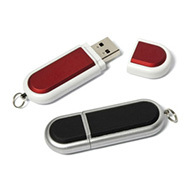 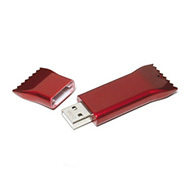 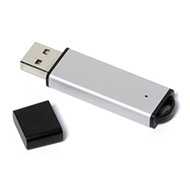 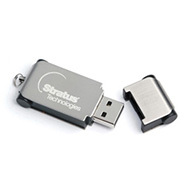 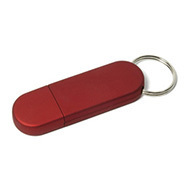 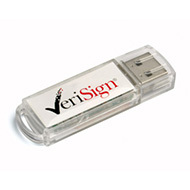 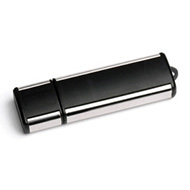 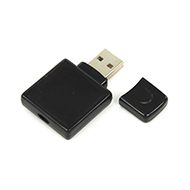 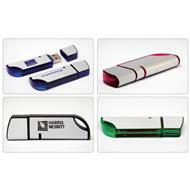 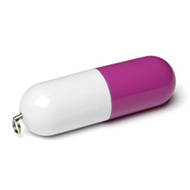 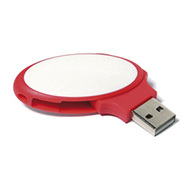 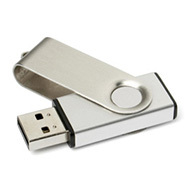 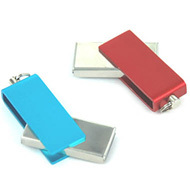 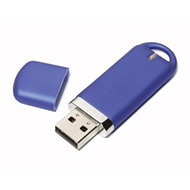 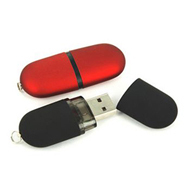 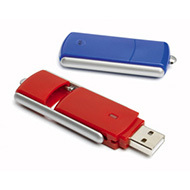 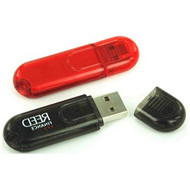 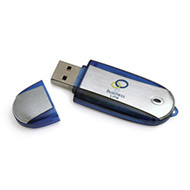 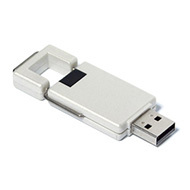 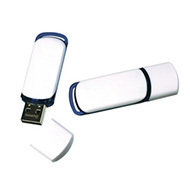 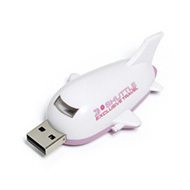 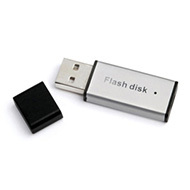 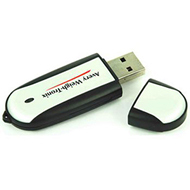 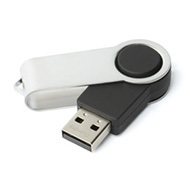 Printed promotional USB sticks are a very cost effective way of promoting your business's brand, logo or message. 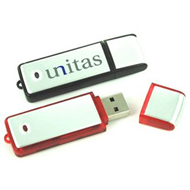 Having your brand name, logo or message printed on a high quality USB memory stick will create a positive association towards your business. 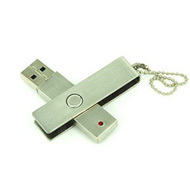 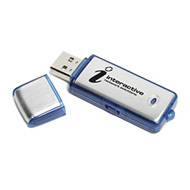 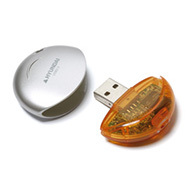 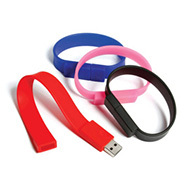 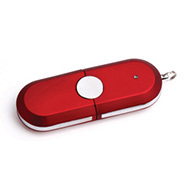 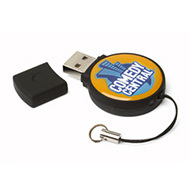 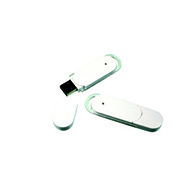 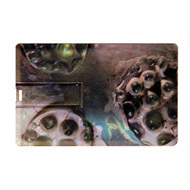 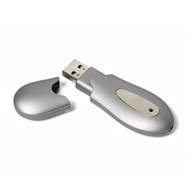 Within our collection we have the interactive flip 2GB USB and the functional lanyard 2GB USB. 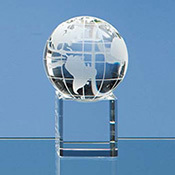 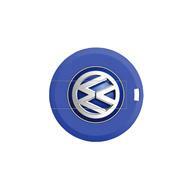 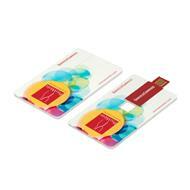 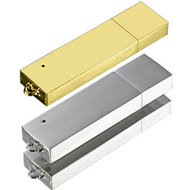 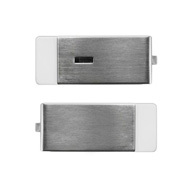 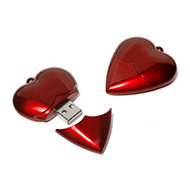 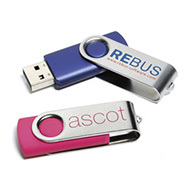 All of our USB's are tailored to suit your specification so that they represent your brand in the best way possible. 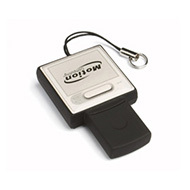 If you have any enquires about our products and how we can help be sure to call our excellent customer service team on 01245 382600, email us sales@allwag.co.uk or chat live with us now above.